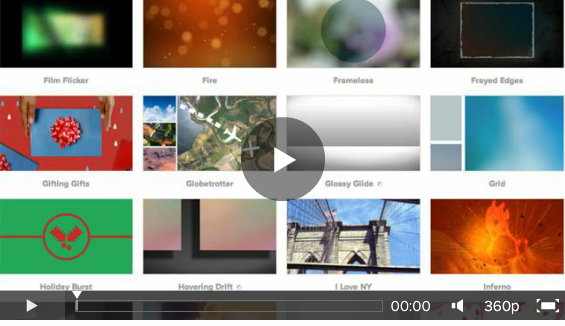 View this video to see how to create your first Animoto video! Please click on the blue colored text to access information. Can my uploaded video clips include audio and can I edit the clips?